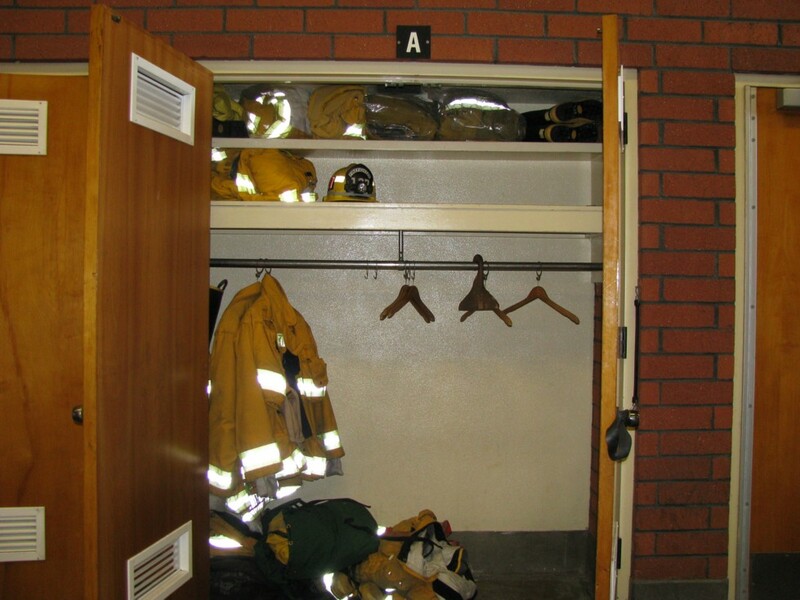 Over the past few years of taking apparatus photos, I have often been asked "what got you interested in this?" The picture above should begin to explain it. In 1972, my parents let me stay up "late" on Saturday nights to watch a show on NBC called EMERGENCY! 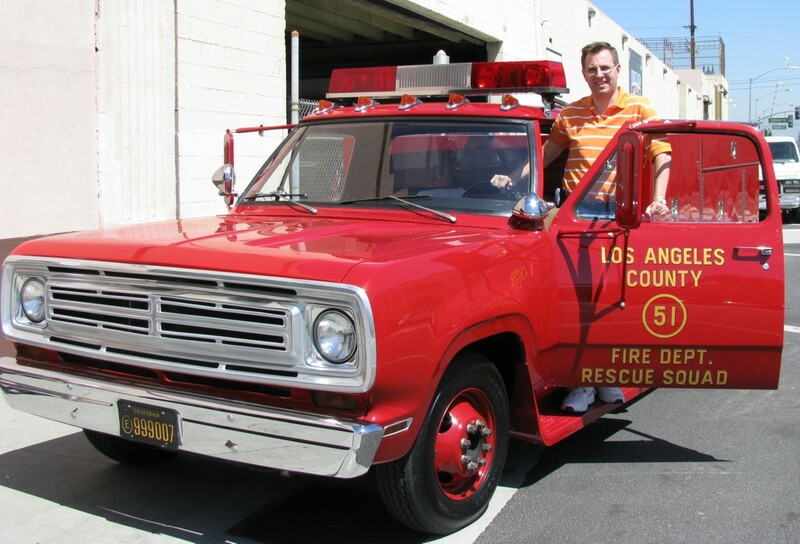 Watching "Johnny" & "Roy" and the rest of the "Station 51" crew in their fire trucks was quite a thrill for me as a kid, and the interest in the apparatus was off and running. 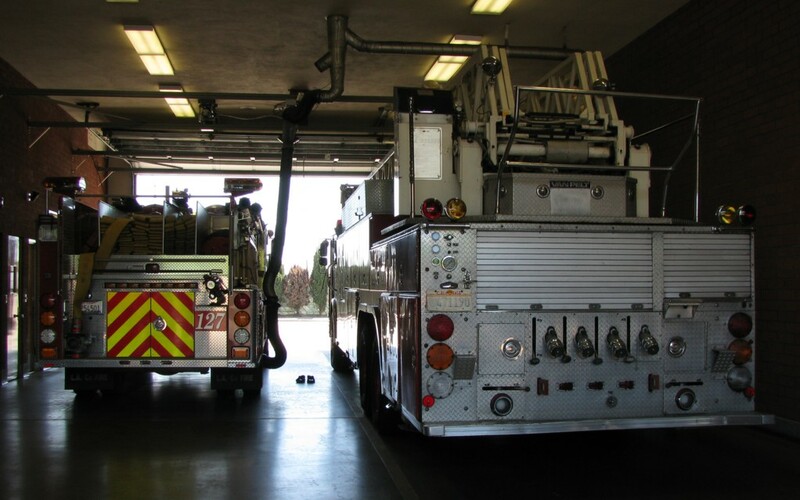 Whether it was paying attention to apparatus in my hometown of Franklin or even my college years in Fairfield, CT, I always wanted to know what was new at the fire station. The picture-taking hobby, as a result, is the natural progression, or is that obsession? Anyway, last summer my wife and I learned that we would be attending two weddings in April 2008 on successive weekends.....the first was my sister Brittany's in Las Vegas on the 11th and the second was my wife's friend in San Diego on the 19th. Now there was the opportunity to make a trip, or perhaps pilgrimage, to the place that started my interest in apparatus nearly 35 years ago. LA County! I was going to go to Station 51! 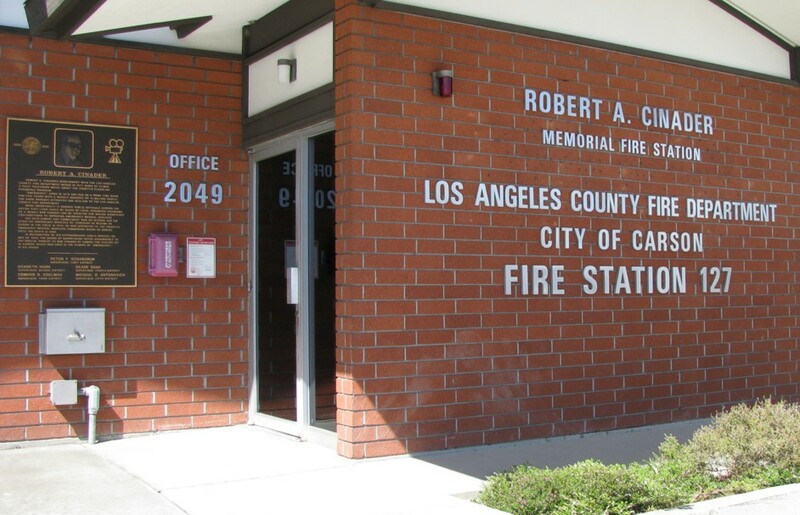 Well, Station 51, the one shown in the show, was actually Station 127 in Carson, CA. 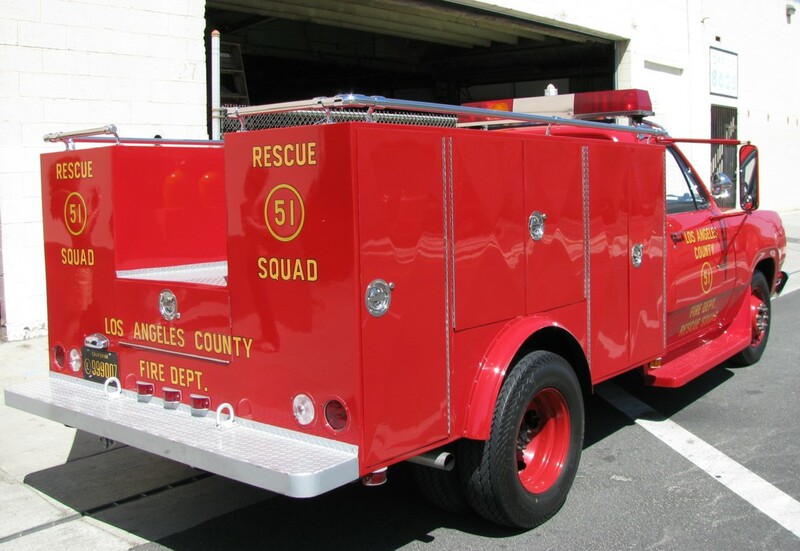 Getting to see the station would be easy, but I was interested in yet another major goal....to see the actual Squad 51 that was used on the show. 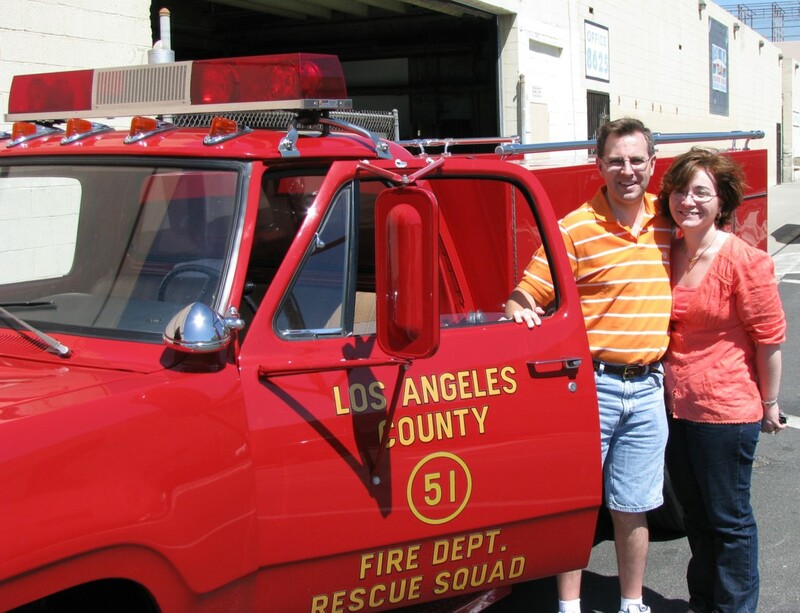 After a little research, I learned that the actual Squad was restored several years ago and is now owned by the LA County Fire Museum. After an e-mail and a few phone calls, it was set up for me to see! Thus, as you will see below, a vacation that started and ended with 2 weddings allowed this 40-year-old-kid to see (and sit in!) the truck that got it all started. I would be remiss if I did not thank a few folks. 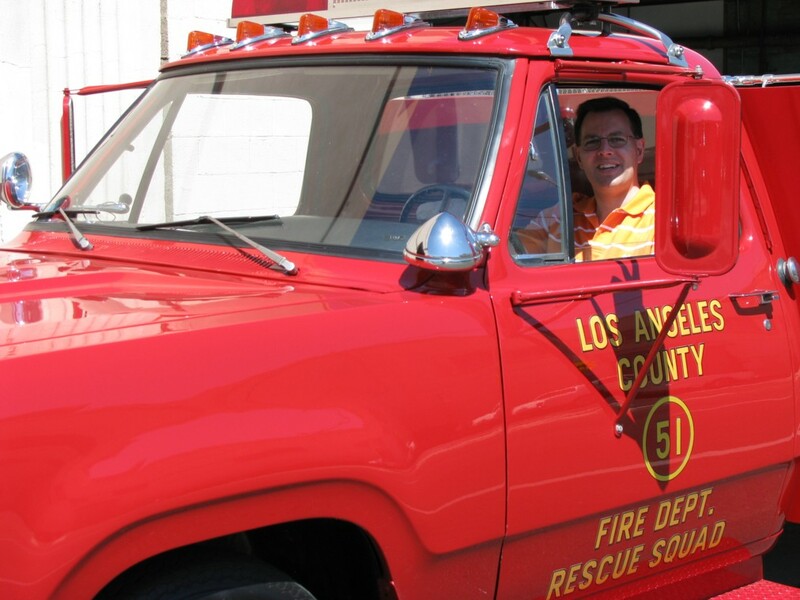 LA County Captain Joe Woyjeck was simply outstanding in getting this set-up and for giving up his free time to let us photo the Squad 51. 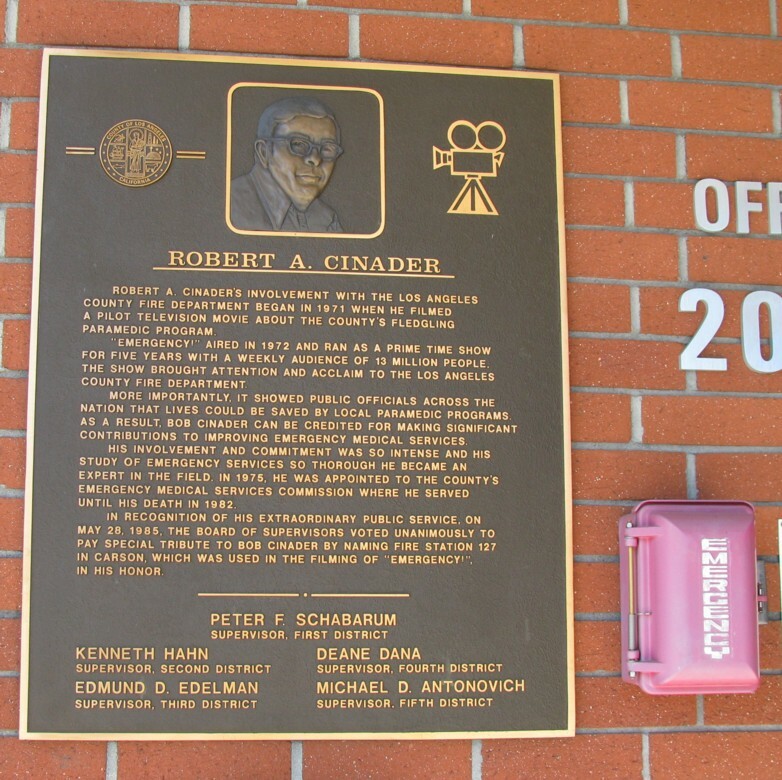 Joe is also Vice President of the LA County Fire Museum and made it possible for me to also visit LA County Fire Headquarters. A thank you also to Captain Paul Schneider (President of the museum) for helping with some of the logistics. 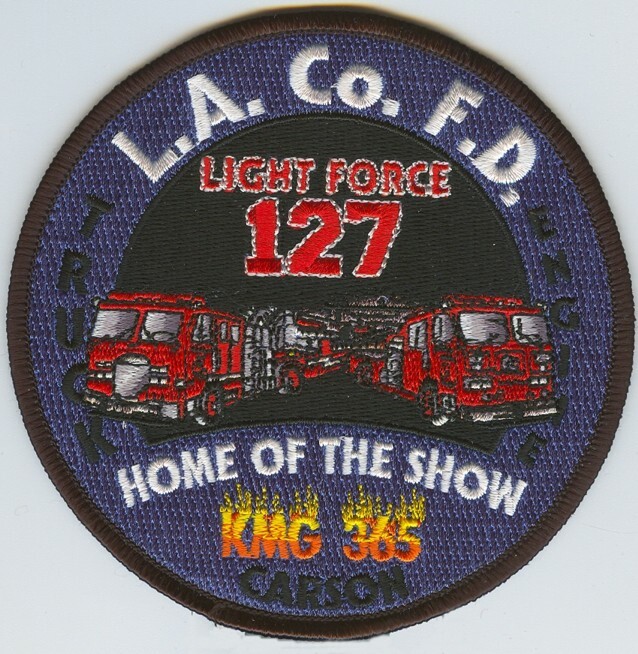 LA County Firefighter Frank Garrido gave a great tour of Headquarters, the Training area, and their amazing dispatch center. Thank you Frank. And last but certainly not least, a great thank you to Firefighter Eddie Arguelles who gave my family and I the full tour of Station 127. You all helped to make it a memorable trip! Oh, I nearly forgot, big thanks also to my wife Donna and my in-laws Rob & Linda for going along for all the stops....and liking them too! 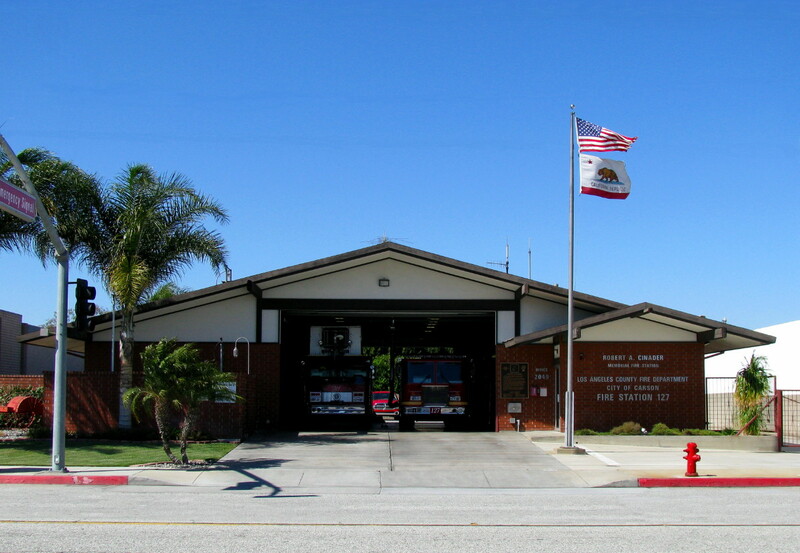 The TV Show used Station 127 as the basis for the Fictional Station 51. 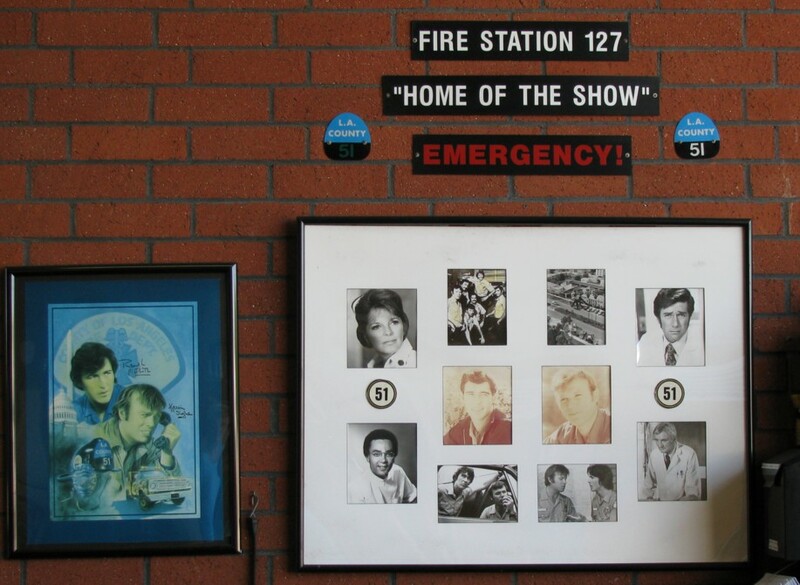 In fact, as I learned during the tour, almost every aspect of Station 127 was re-created in a sound stage at Universal Studios. 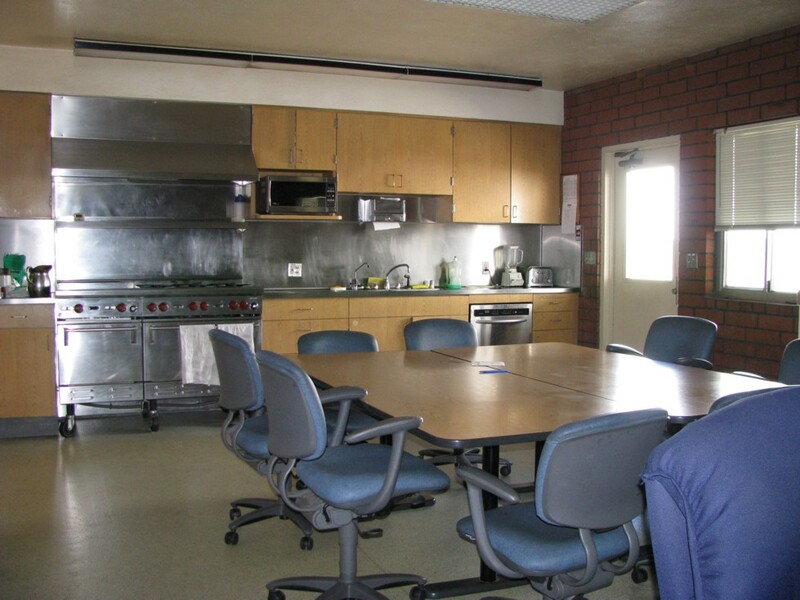 Some differences were obvious, such as a much longer apparatus bay in the real house, but otherwise, in walking through Station 127 you could truly get the feel you were on the original set. District Street Map - Looked Bigger When "The Squad" Was Parked There! 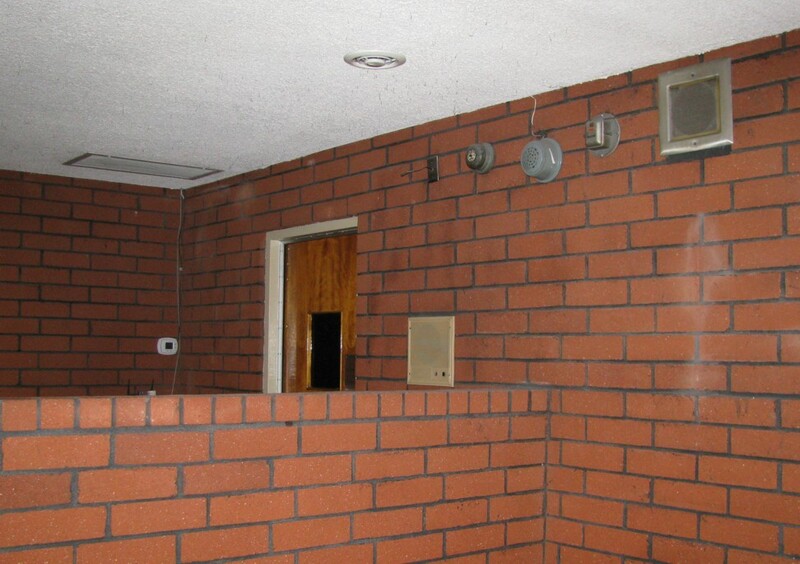 Bunk Room Door To Apparatus Bay - Note The "Famous" Wall Speaker - It No Longer Works! Looking Out Toward The Front - It Looked Different With The Squad & Ward There! 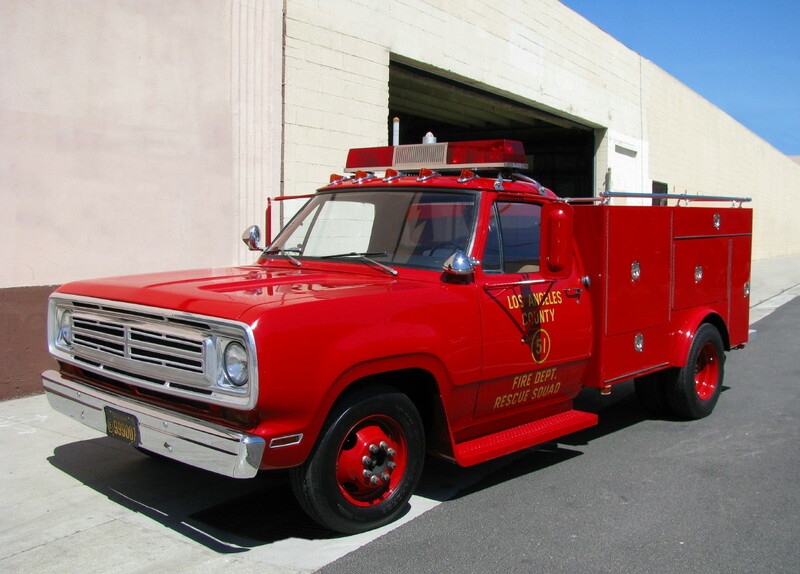 The 1972 Dodge (registered as a 1974) that served as Squad 51 was restored by the LA County Fire Museum in 1999 for a cost of roughly $30,000. Today, it is in remarkable condition and runs exceptionally well. 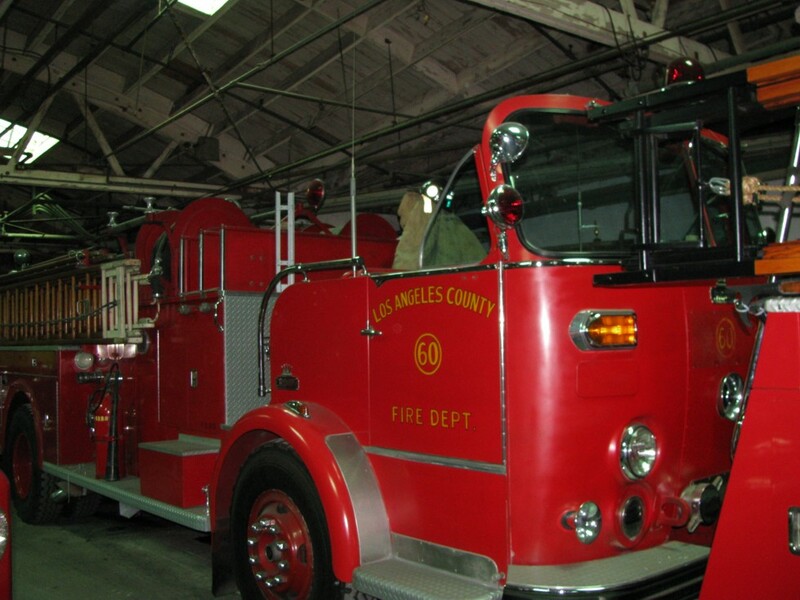 On April 14th, my wife and I visited the LA County Fire Museum in South Gate, CA and took these photos. Rear View - Great Condition! My Wife Getting Caught Up In The Moment! 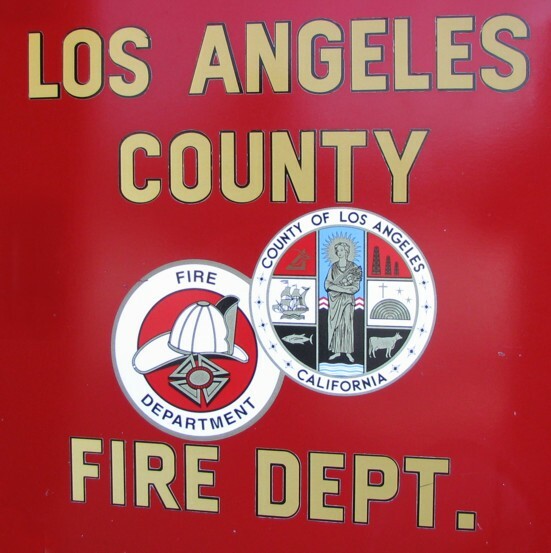 For those that have seen the show, you will remember shots of the LA County Fire Headquarters Building and famous radio tower. 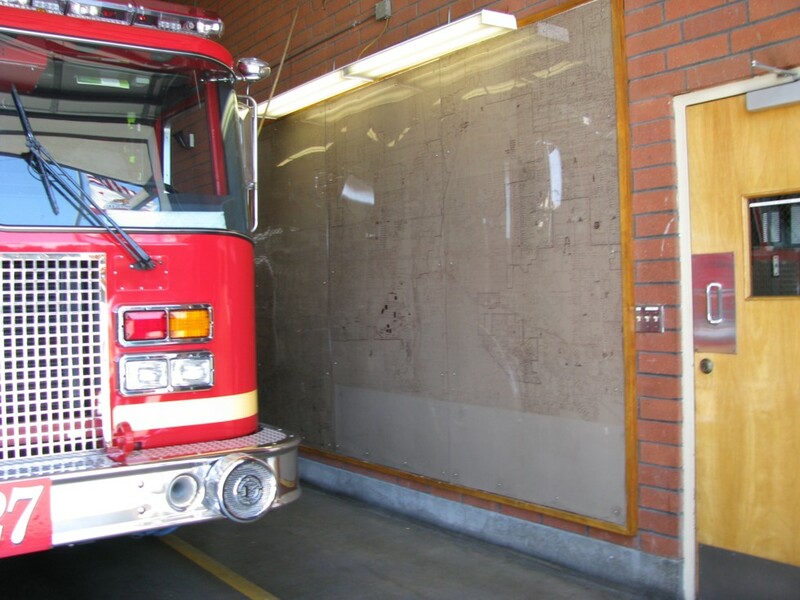 Often these were followed by the late Sam Lanier, an LA County Dispatcher, calling Squad 51 for a response. 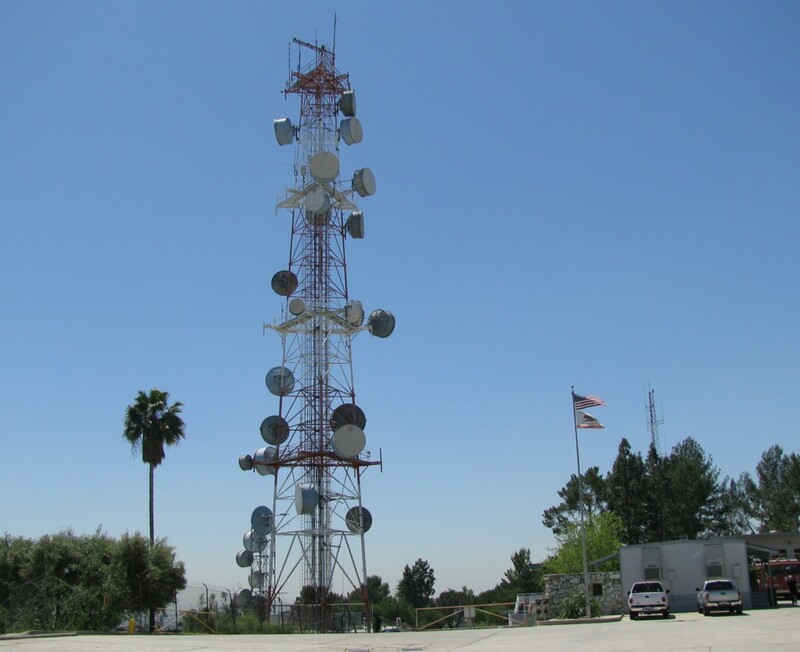 The Headquarters location sits high atop a hill in eastern Los Angeles with some great views. Lastly, with so much of The Show also focused on Dr. Bracket, Dr. Early, and Nurse Dixie McCall, my trip would not have been complete without a photo of the famous Rampart General Hospital. 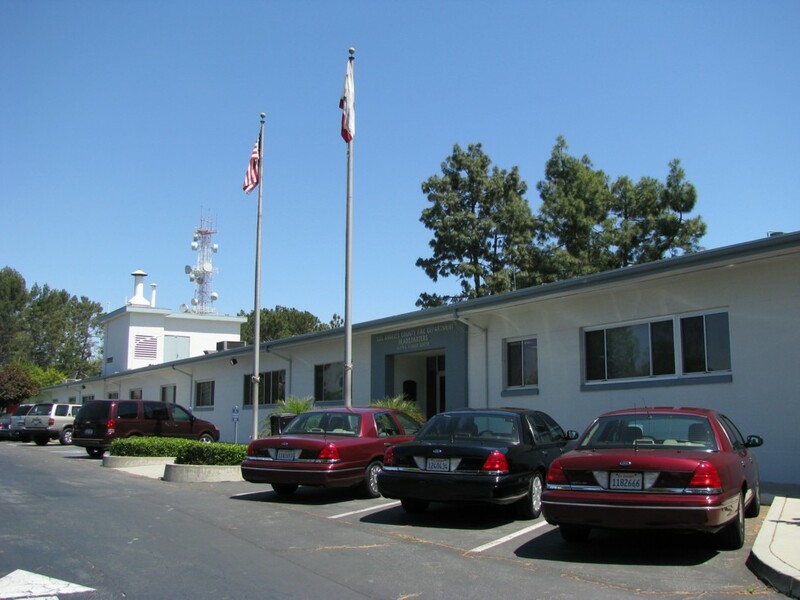 This is actually UCLA Harbor Medical Center located at Vermont and Carson Streets in Torrance. 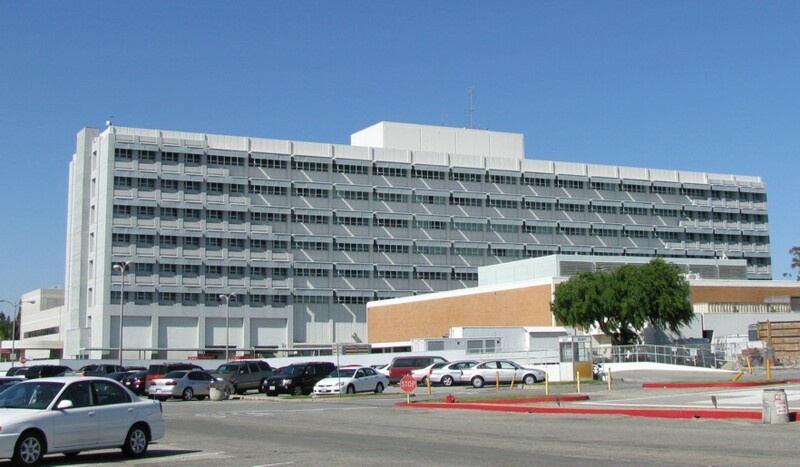 UCLA Harbor Medical Center - aka Rampart General!